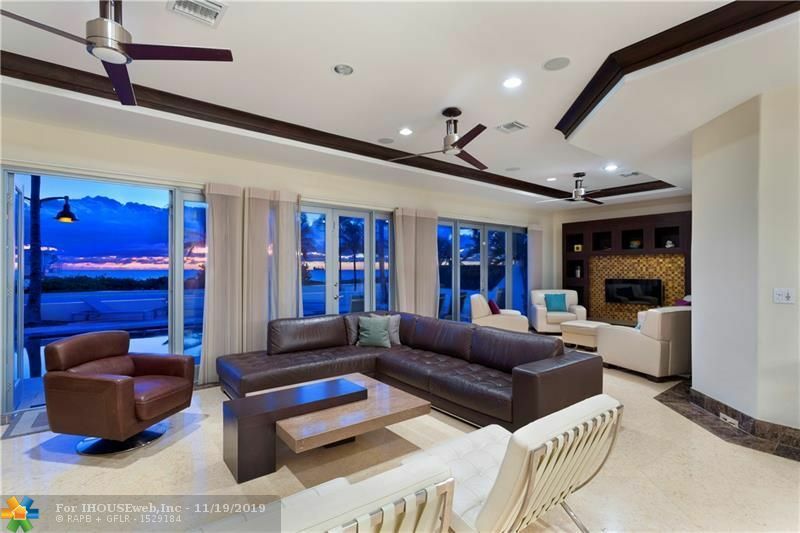 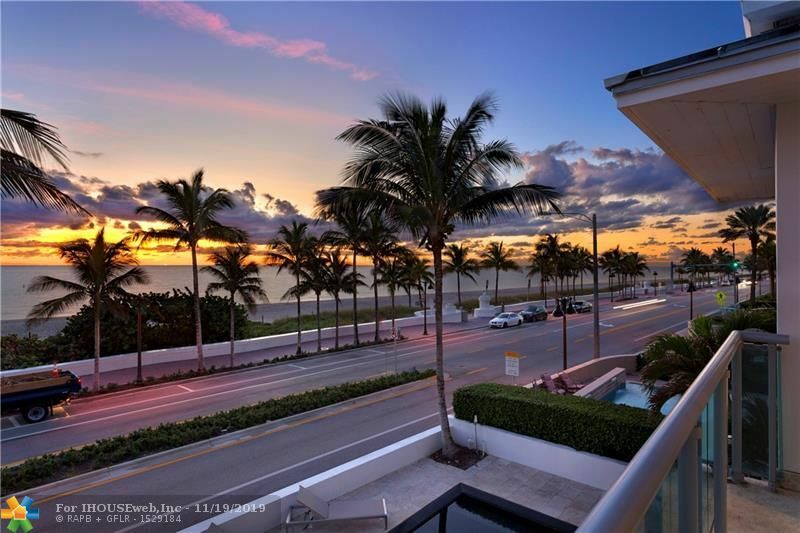 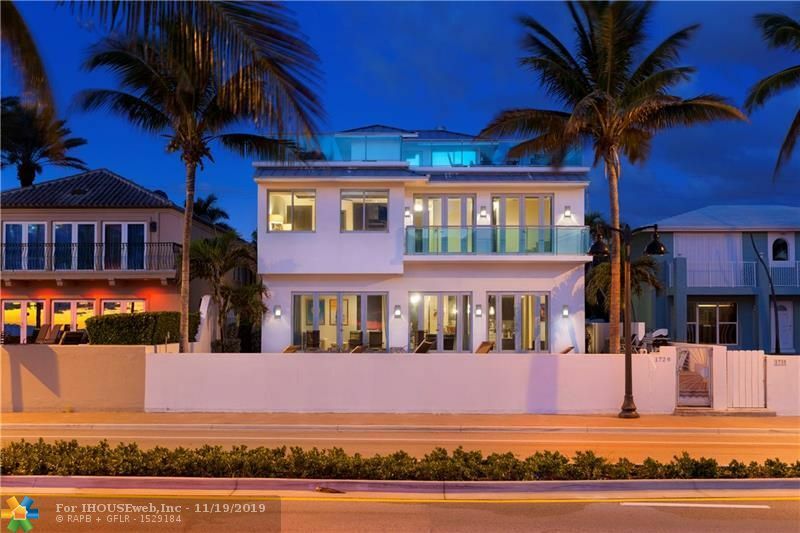 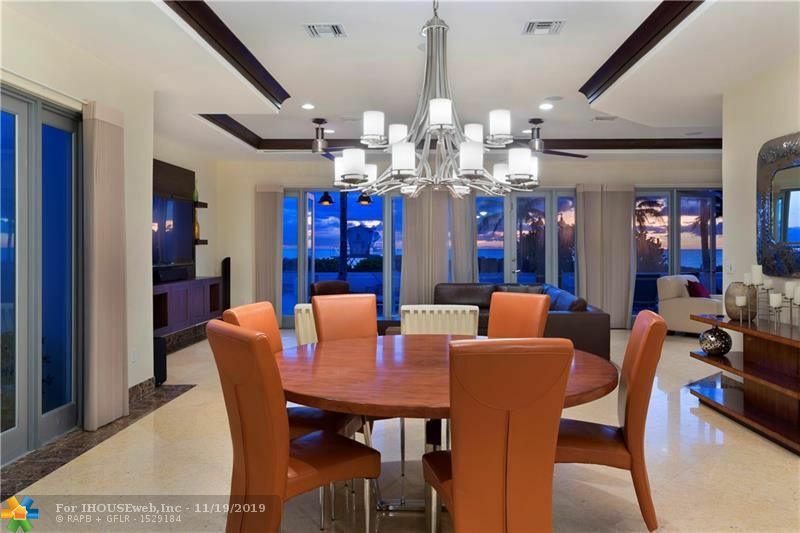 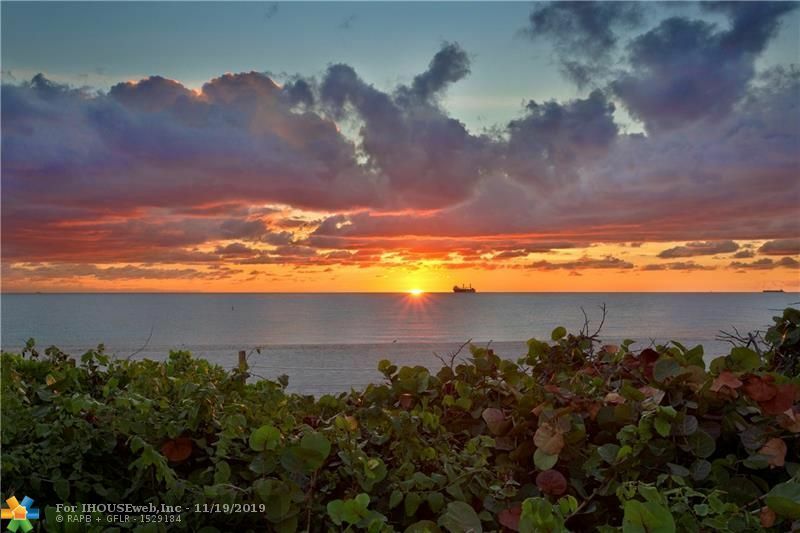 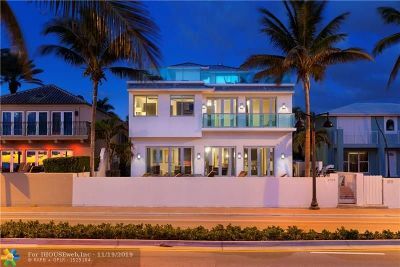 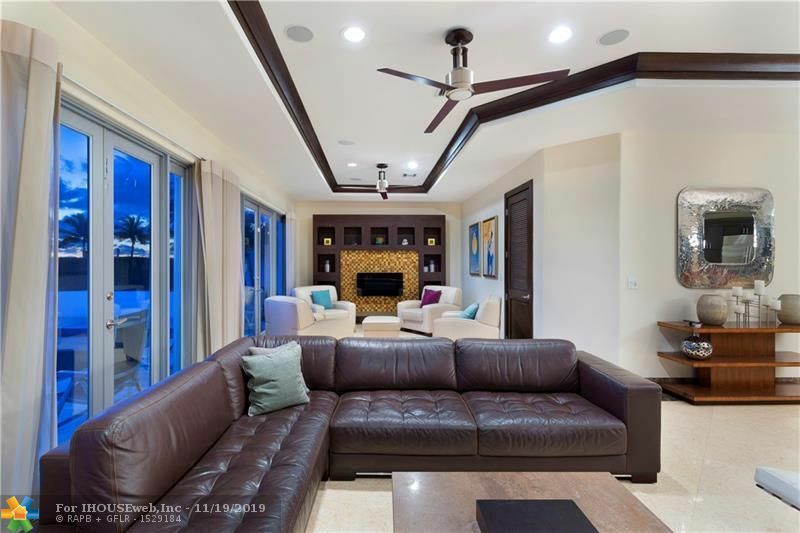 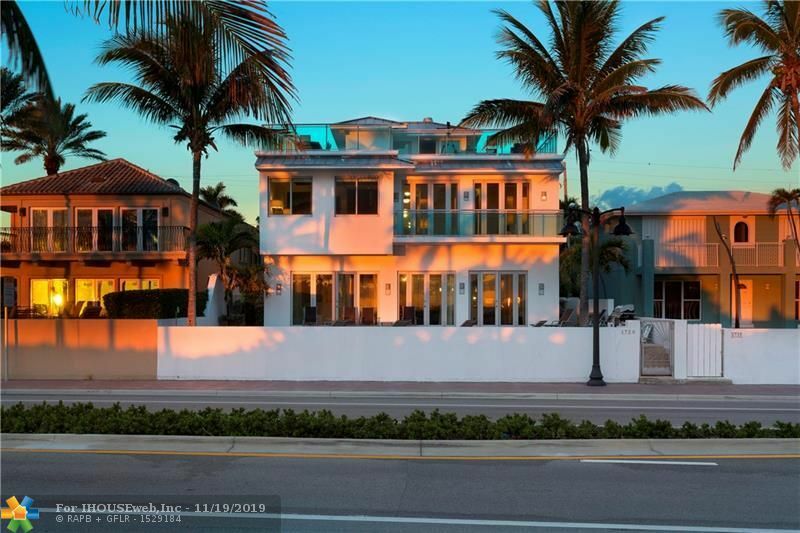 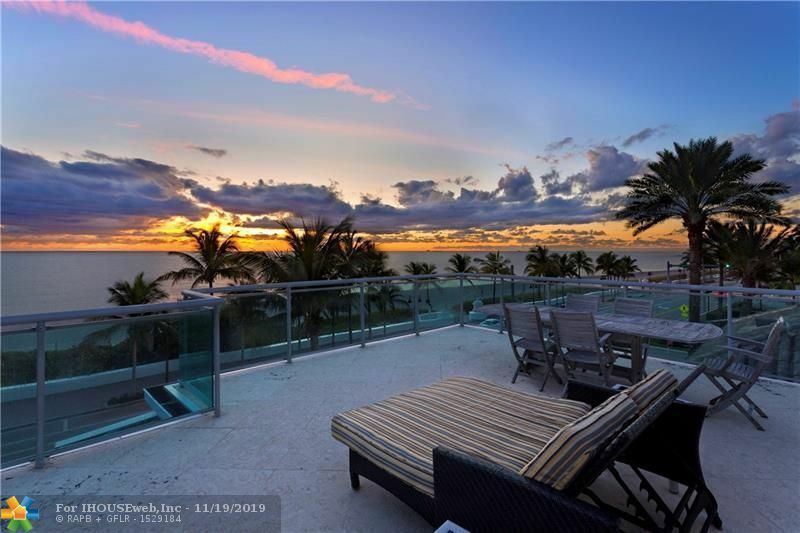 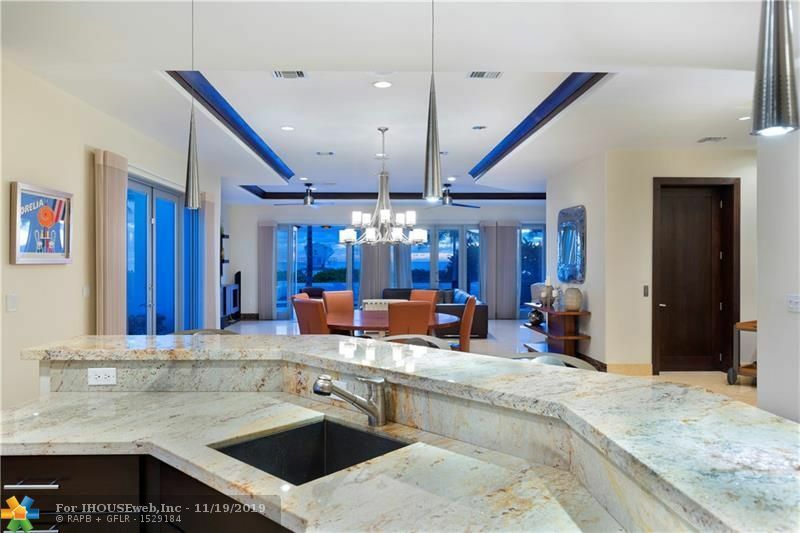 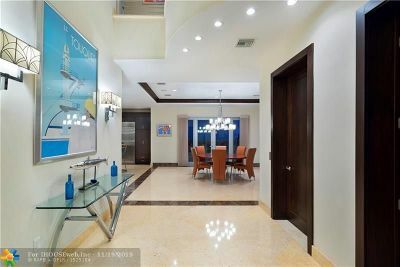 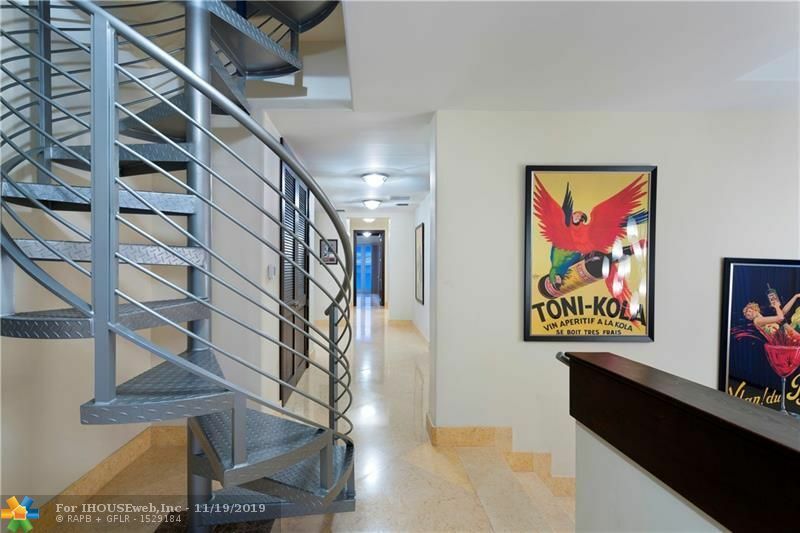 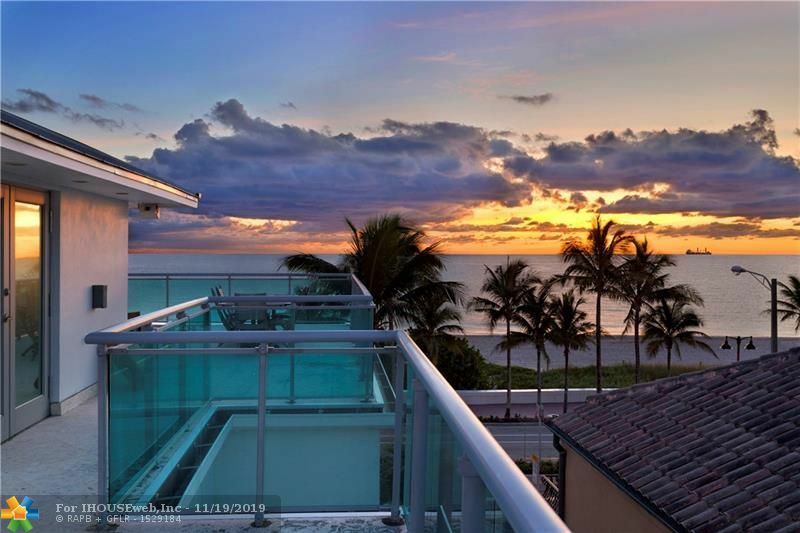 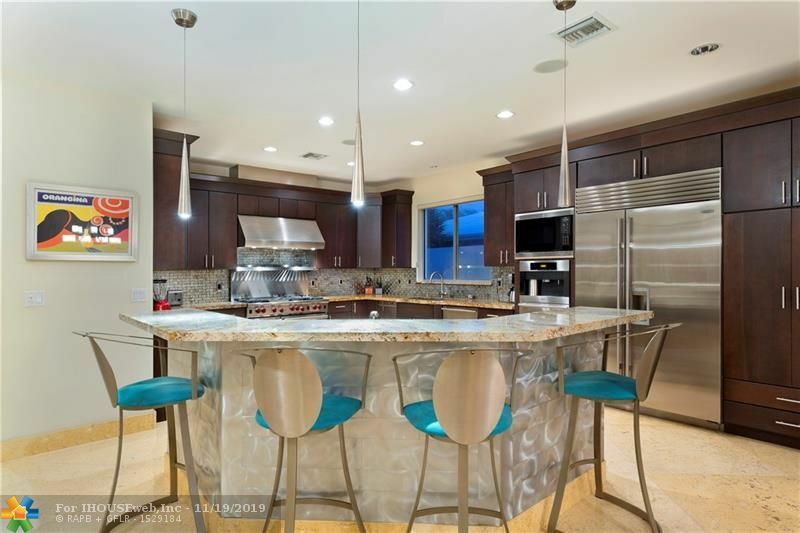 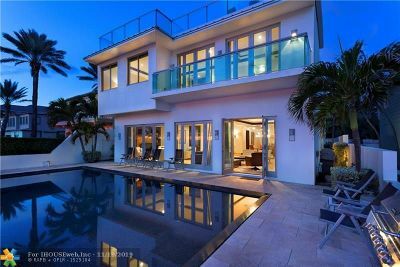 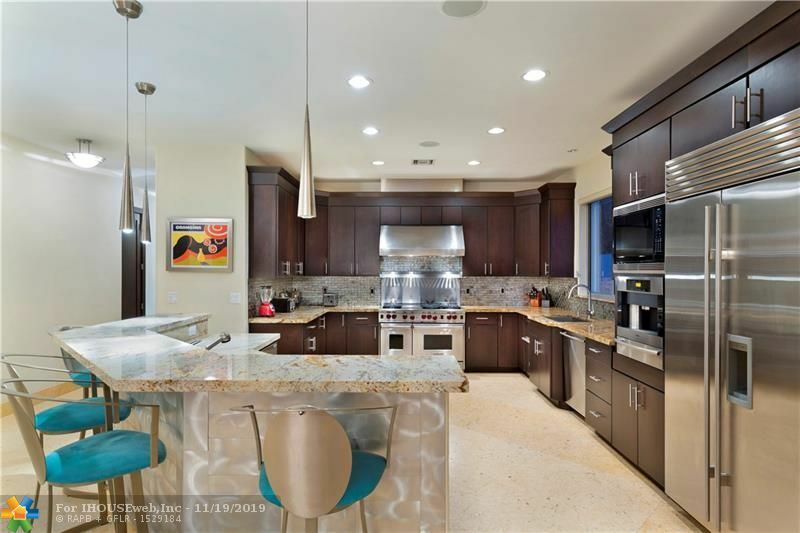 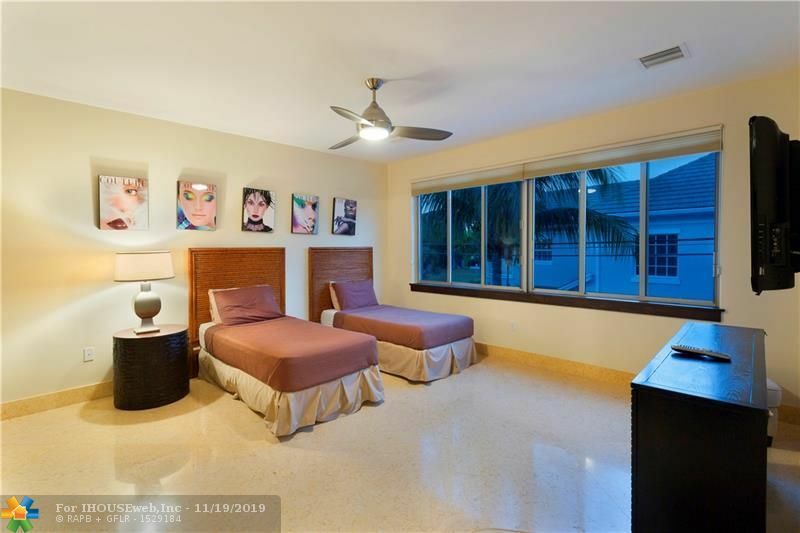 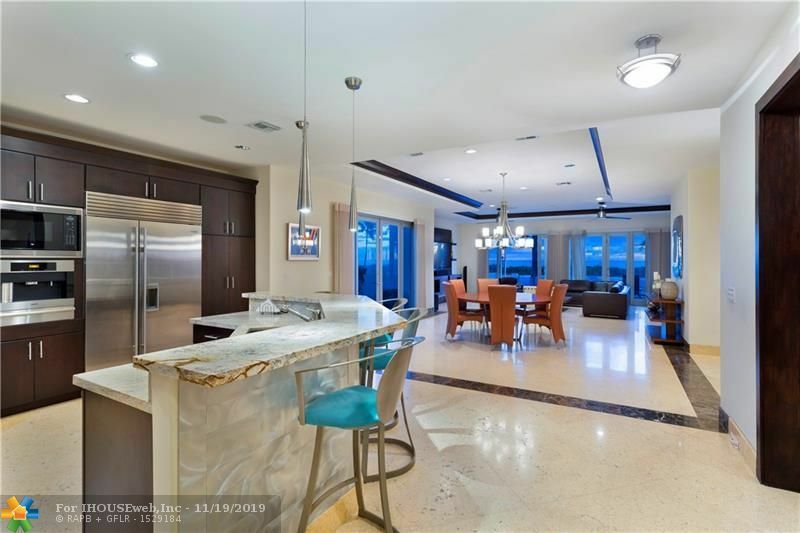 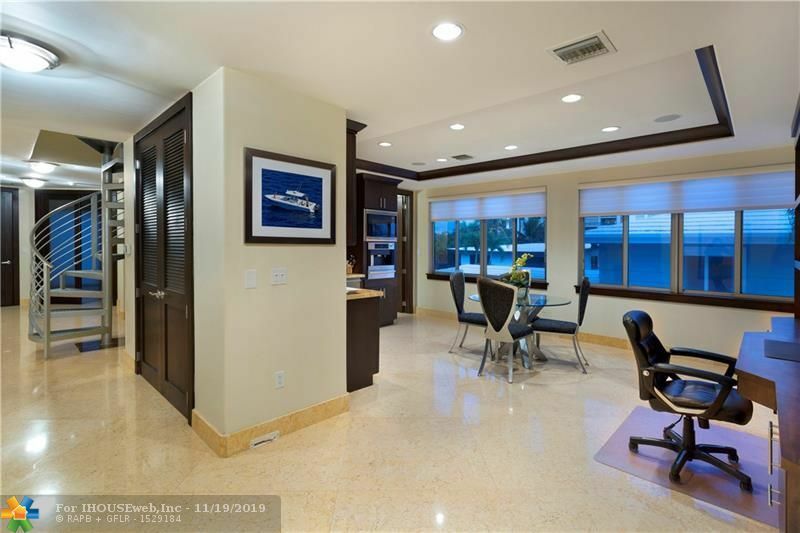 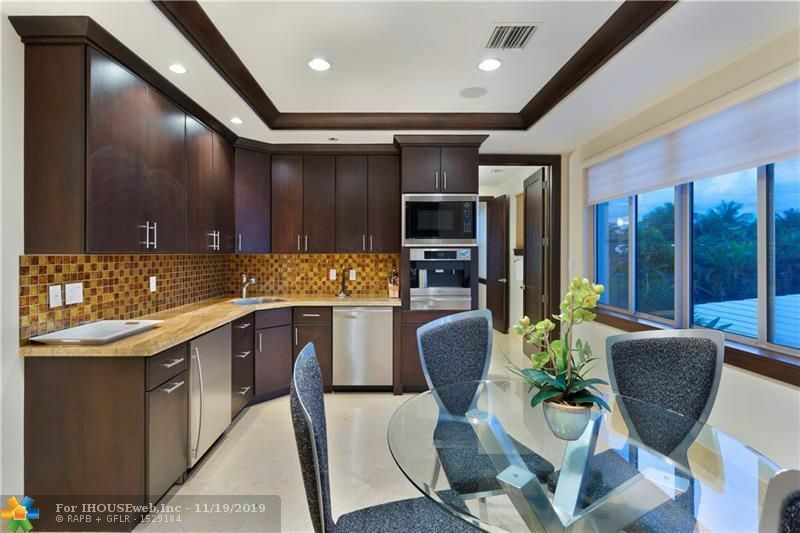 Coastal-Modern Oceanside Estate sited along Fort Lauderdaleâs prestigious A1A and famed sandy beaches. 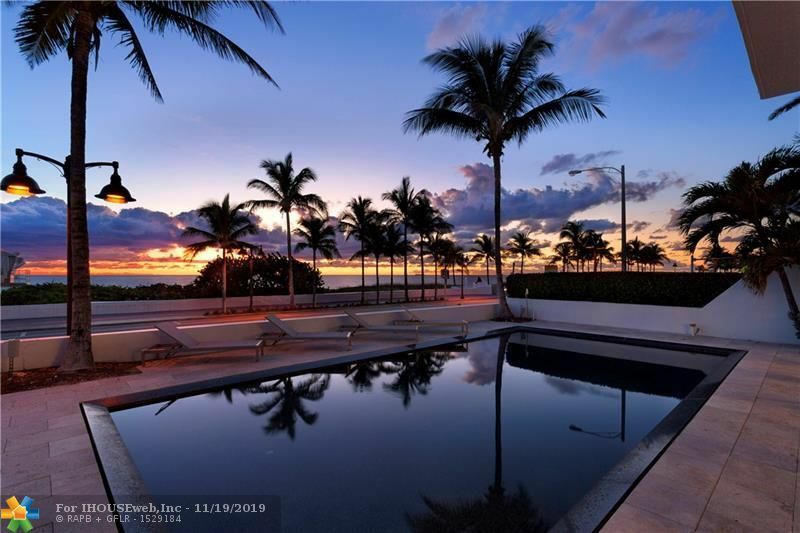 This rare 6 bedroom estate commands spell binding views of the Atlantic Oceanâs boundless blue waters. Foyer entry greets the first floor family room, sitting room and gourmet chefâs kitchen with luxe appliances. 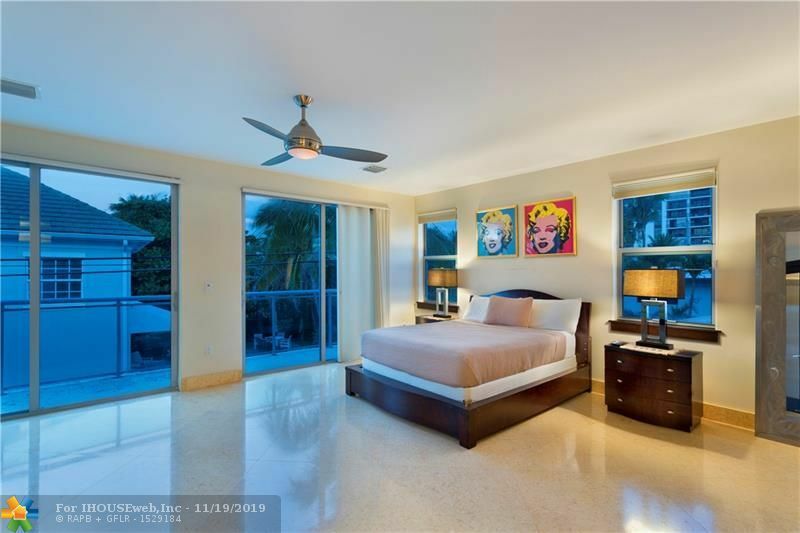 Upstairs, the luxurious master suite captures views of the oceanâs splendor. 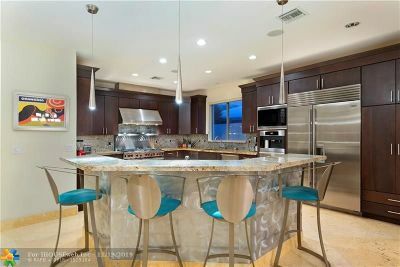 The second level also features an additional three bedrooms and full wet bar with Miele coffee maker. 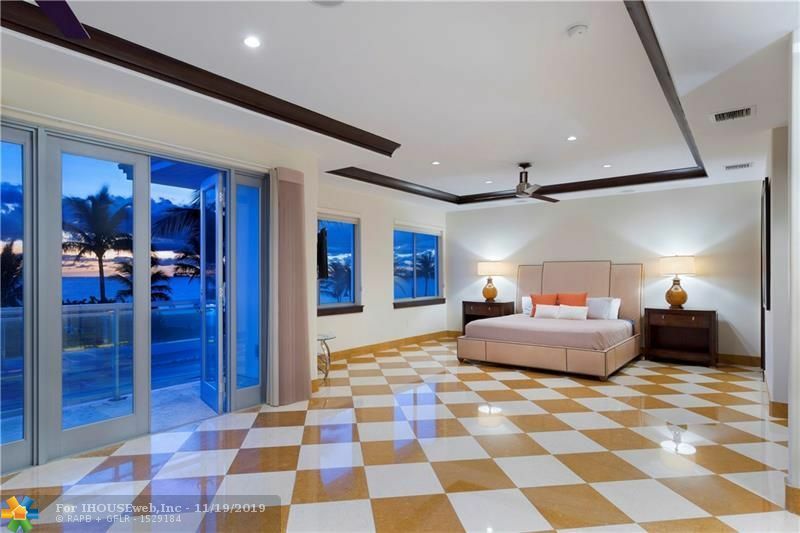 The third floor encompasses an impressive panoramic terrace with summer kitchen and additional bedroom. Other amenities include 2-bay garage, three-level elevator, infinity-edge pool, & impact windows. 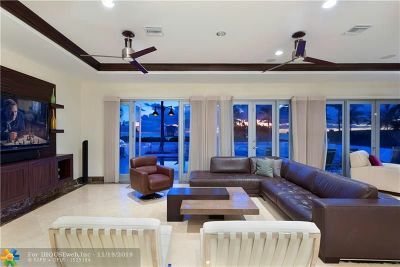 Property currently being used as a short-term vacation rental, please inquire for showing availability.